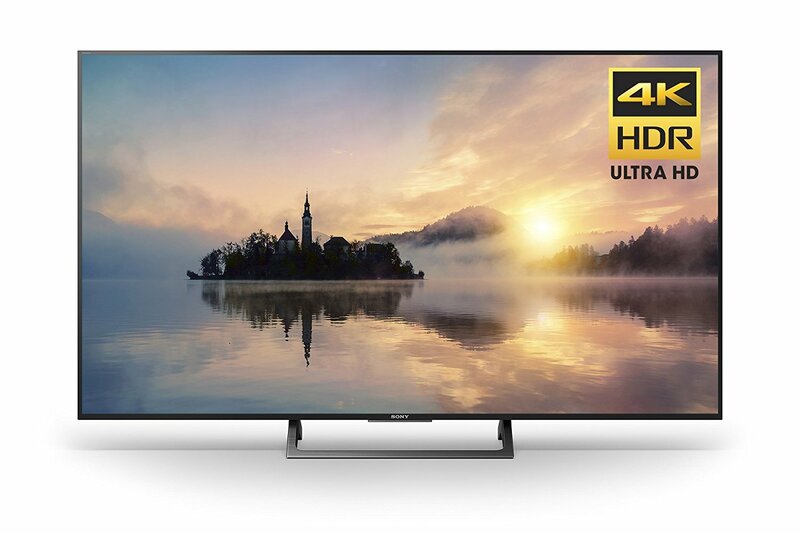 With Amazon Prime Day Sale 2018 kicking off, it only means that your chances of buying a cheaper 4K TV just got a whole lot better and boy do we have some deals that you will love to own right away. For example, we’ve included several TCL models that are large in size but extremely easy on your wallet, not going beyond the $500 mark, which is really impressive considering that this is a 4K TV. We still remember that you needed to belong to an affluent background in order to own one of these but it is the Amazon Prime Day 2018 period that makes being a consumer so much more rewarding. 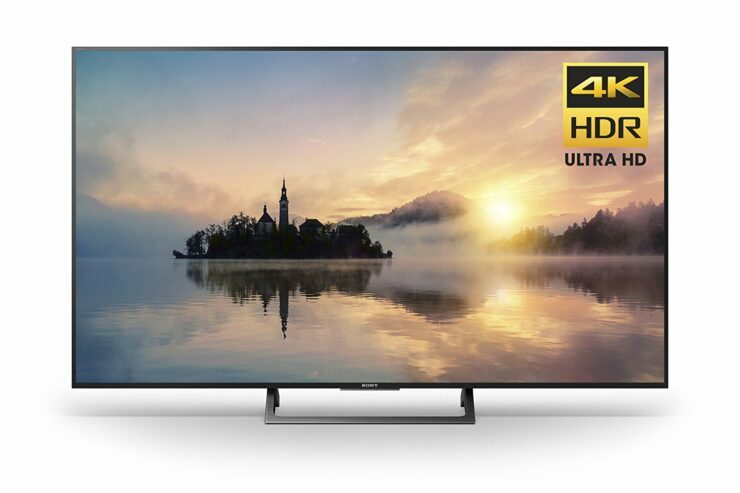 We have included several models that are affordable and feature a 4K resolution. You can check the several models given below and also let us know which 4K TV will you end up purchasing down in the comments. Deep Blacks, Amazing Viewing Experience & Sleek Design – Will Samsung Win Hearts with Its New QLED TVs?